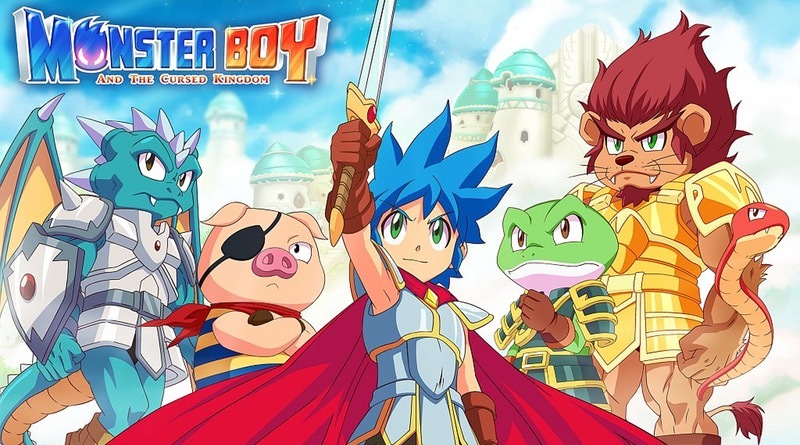 Monster Boy and the Cursed Kingdom finally has an official release date: November 6, 2018. It’s coming a little later than originally thought (summer), but we’re hopeful the wait will have been well worth it. We’ve been following its progress for several years now and each time we see the latest build it looks better than ever. We can’t wait to get our hands on the final product! Be sure to check out the latest footage and many other Indie game announcements in the presentation below!